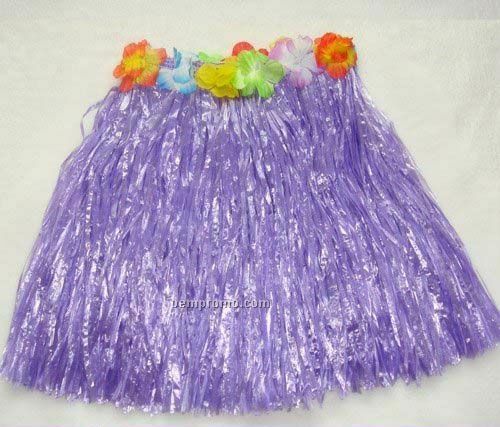 Description: Halloween hula skirt. 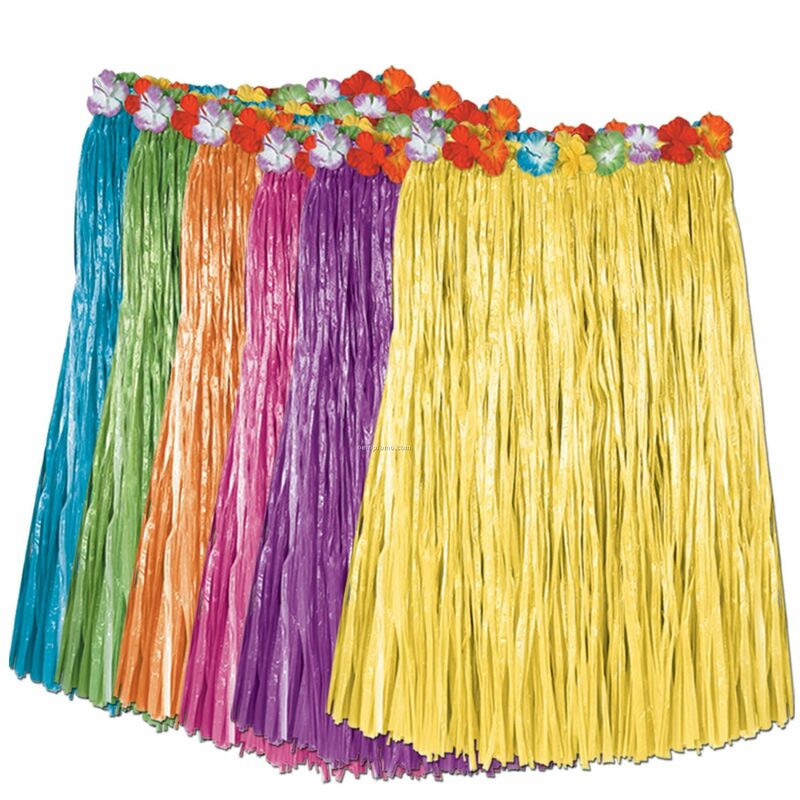 This hula skirt (Hawaii skirt) can be used in many different kinds of celebration situations. 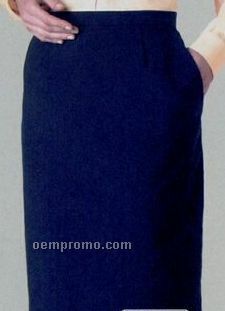 We can produce different sizes and different kinds of design. We can also accept the customers design and customers packing. 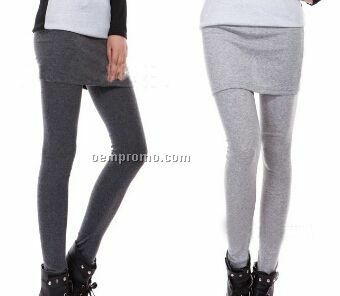 Description: Girl, 100% Cotton, Ringspun Cotton, Yoga, Skort, 1x1 Ribbed, Small, Medium, Large, X-large. Complies with CPSIA.